We are a leading Manufacturer of rhodium acetate, rhodium hexanoate, rhodium iii sulfate, rhodium iodide, rhodium phosphate solution and rhodium trifluoroacetate from Mumbai, India. We offer a wide range of Rhodium Acetate chemical. These are basically the catalyst for cyclopropanation of alkenes. All these products are widely acclaimed and demanded by our clients and we provide them at market leading prices. We are the leading manufacturers of Rhodium Hexanoate to our valuable clients. We are manufacturing and delivering a vast range of Rhodium III Sulfate. These rhodium products owe pure nature and generally available in grayish powder form at normal temperature. These sulfate products are being used in manufacturing of different medicines. 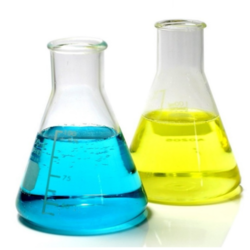 Our chemical products are of global standard quality and meet with industrial norms. These powder presented by us are completely pure and highly reactive compound of pharmaceutical industries. Processed under the extreme pure environment our Rhodium Sulfate is safe to users. 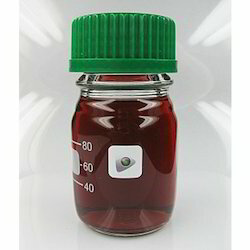 We the leading manufacturers of Rhodium Iodide. 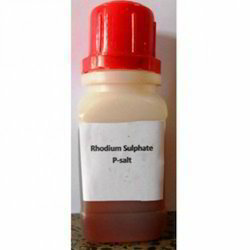 We the leading manufacturers of Rhodium Phosphate. We the leading manufacturers of Rhodium Trifluoroacetate. We are engaged in offering a wide range of Rhodium Sulphate. Our Electroplating Salts are manufactured by expert chemists in compliance with the international quality standards. We offer these product at various affordable prices. We provide our clients with a comprehensive range of Rhodium Salt, which is available in variegated %.Offered at very competetive market prices for world class quality; Known for their unique quality and stability for long time. Our company is engaged in the manufacture, wholesale and supply of Pentamethylcyclopentadienylrhodium(iii) Chloride Dimer that can be acquired at market leading rates. 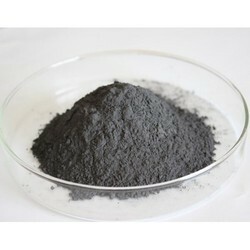 We are the Supplier of the highest quality Ruthenium Powder in India. 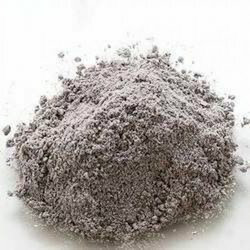 Ruthenium Powder is a shiny and Silver Metal Powder. 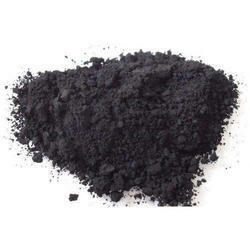 The biggest feature of Ruthenium Metal Powder is that it is not affected by water, air or acid. 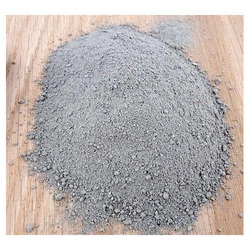 Silver Ruthenium Powder is lower in cost and has similar properties as compared to Rhodium. 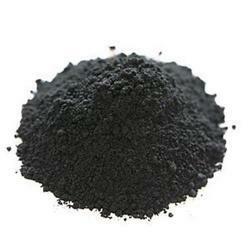 The coatings of Black Ruthenium Powder are either put on by electroplating or sputtering. 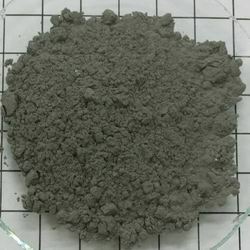 The Ruthenium Metal Powder is used in platinum and palladium alloys to make wear resistant electrical contacts, for making tips of fountain pens, and other applications. 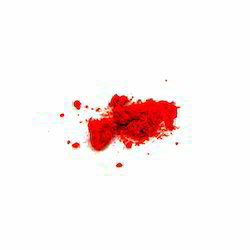 We offer a wide range of Rhodium Chloride. These are diamagnetic solids featuring octahedral Rh(III) centres. Depending on the value of n, the material is either a dense brown solid or a soluble reddish salt. We offer these to our clients at reasonable prices. We the leading manufacturers of Rhodium Acetylacetonate. We the leading manufacturers of Rhodium Bromide. We the leading manufacturers of Rhodium Nitrate. 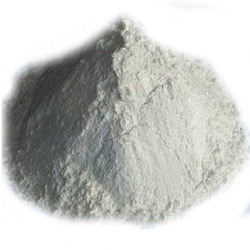 We the leading manufacturers of Rhodium on alumina. We the leading manufacturers of Rhodium Black. We the leading manufacturers of Rhodium on carbon. 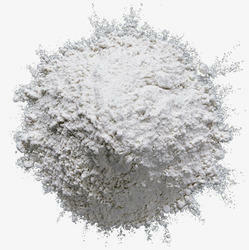 We the leading manufacturers of Rhodium Oxide. We the leading manufacturers of Rhodium Octanoate. 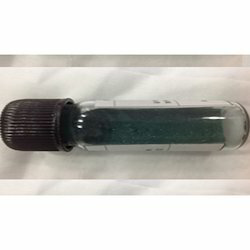 Looking for Rhodium Salts Compounds ?